Product #16664 | SKU ELM-INS | 0.0 (no ratings yet) Thanks for your rating! Peli 1510 case is airline "Carry-On" luggage size for many airlines. 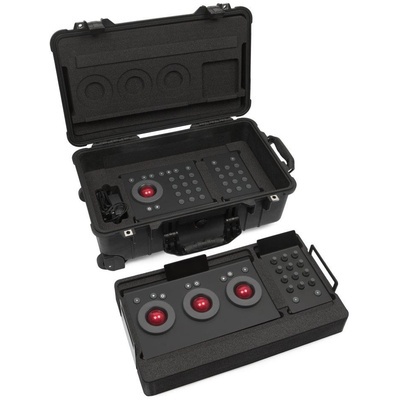 Peli 1510 case must be purchased separately - these are the foam inserts only.